The ambitions for the new chicken processing plant built by Norsk Kylling in Orkdal, Norway are sky high, especially when it comes to green solutions, energy smart production and project efficiency. Building the new plant is a complex greenfield project. Innovation is key, and one central component has been bringing the suppliers of various equipment like chicken processing machines, packing machines, roasters, freezers etc. up to speed when it comes to the IFC standards. The results are unique to the chicken processing business: so far 90 % of the machinery is connected to product information on delivery, instalment, maintenance. “The effect is instant: everyone sees the same things, simultaneously, in real time. That in itself is extremely powerful and valuable. Bimsync has helped us digitize more of our processes, and has helped make the transition to a full digital practice easier,” said Johnny Sætre, Discipline Manager VDC in Niras, advisors to Norsk Kylling. The Norwegian company wheel.me has signed a sales - and distribution agreement with Häfele. wheel.me has developed smart wheels (embedded robots) that can be used to move everything from furniture to walls. the German company Häfele is the world's largest furniture fittings company, and will sell and distribute wheel.me products to the office an hotel market, and producers within the home market in 150 countries. Norwegian PropTech start-up Imerso continues to impress and was recently found on the list for “25 European deep-tech start-ups to watch in 2019”. “A building without people is just a shell. We build structures for a purpose; housing, industry, business, retail, education, health care and any other function we can think of. These different buildings have one thing in common – people are going to be in them and do stuff. Today, our designs are becoming increasingly complex and we throw new labels at them such as smart buildings, LEED certified and IoT enabled. When the buildings are finished we fill them up with people and expect them to perform better, be more productive, happier and healthier than they were in the previous building. That does not happen. People do not adapt to change as fast as we want to. We say want to because people most often understand and agree to proposed changes as long as it will seemingly benefit them and their organization – it`s just getting there that provides difficult. To battle this reluctance to change companies have increasingly over the past two decades used the insights of behavioral science to improve strategic decision making, provide new and better benefits for customers and lead the workforce down the hard path of digitalization. Moving workers into a new hi-tech place of business falls into the latter category. One of Norway’s largest landlords Entra is opening a large flex-office center of 27.000 sqm in Oslo: https://www.entra.no/projects/universitetsgata-2/109 (Norwegian) The area will be mostly flexible space and focus mainly on IT companies, creating a downtown IT hub. 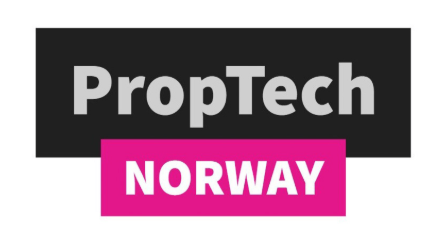 Meet PropTech Norway and 30+ other global partners at FUTURE PropTech. 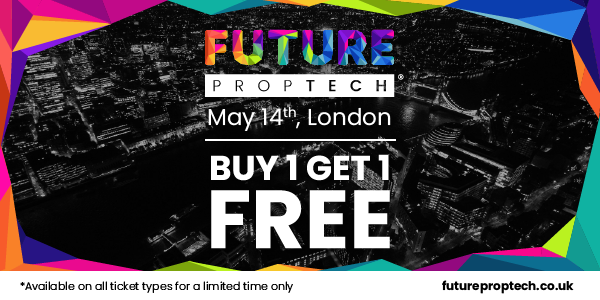 Book now to avail of our BUY ONE GET ONE FREE offer!